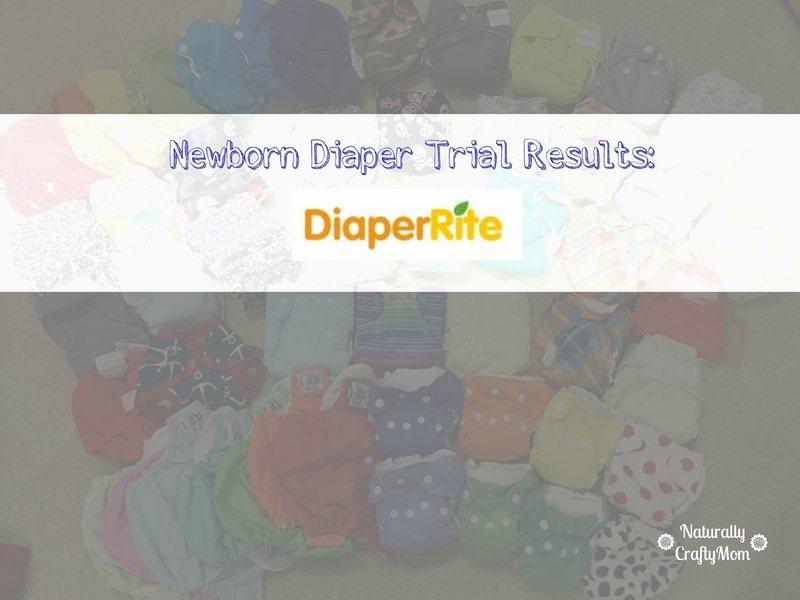 Finishing out the second week of newborn diaper trial results is the Diaper Rite All In One newborn diaper. 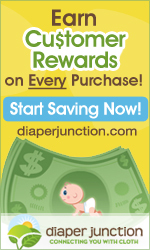 I have long been a fan of Diaper Junction and their products so I was excited to try out this newborn diaper. Overall I was really pleased with the Diaper Rite All In One newborn as with one insert it performed just as well as most other newborn diapers and with two inserts performed better. My only con was that at 2 weeks it was a little bulky (even with one insert) and could have used cross over snaps for my little guy. This diaper is said to fit from 5-15 pounds and while I would say that it will fit longer than most of the newborn diapers it also fit later and probably wouldn't have fit well at 5 pounds. One important point to note is that at almost 3 months this is the only newborn diaper I am still using. For the quality of the materials, absorbency with two inserts and price of the diaper you really can't go wrong with the Diaper Rite All In One newborn. The pictures below are when Lachlan was 2 weeks old and about 6.5 pounds. 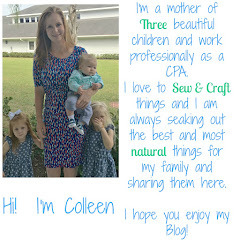 The fit on the legs was fine but the waist was a little loose and it was very bulky on my tiny newborn. The next set of pictures I took were at 1 month old (5 weeks) and he was 9 pounds, 4 ounces. The diaper is looking less bulky on him now and on the tightest waits snaps. ﻿At 2 months old, my son was 11 pounds 2 ounces and 23 inches long. He is still on the tightest wait snaps with plenty of room to grow. The picture below also has both inserts in it and you can see that it's not too bulky at all. 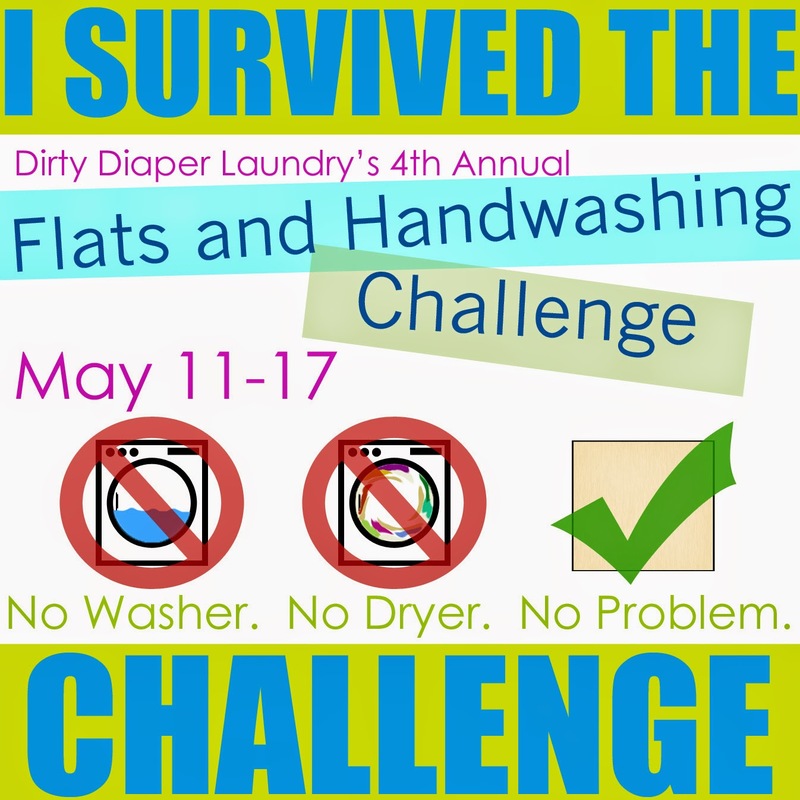 Overall this was a really great newborn diaper and for the price it can't be beat!